Quality can be hard to find these days. Many business models are based on quantity, as opposed to quality, making it difficult for consumers to find the best deal. 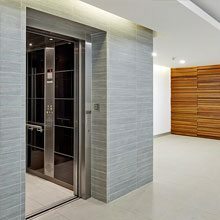 However at Easy Living Home Elevators, we understand that quality is essential when it comes to home lift mobility solutions. After all, a faulty lift in your home would cause a wide range of problems that it’s not even worth thinking about! Fortunately you can rest assured that when you do business with Easy Living Home Elevators, you are making a good investment. All of our lifts and elevators are 100% European quality designs, from the overall design to the manufacturing process to the small parts. 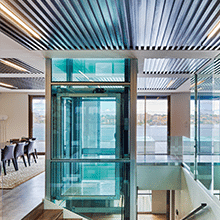 We understand that purchasing a home lift is not something that you do every day. That is why we want your first investment to last for years. With our range of high quality home lift options, you can find a great solution that will help you move around your own home with ease as you age. 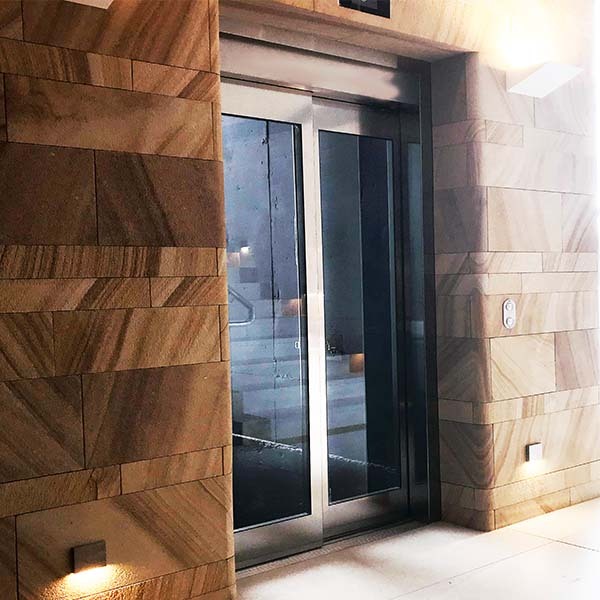 To see our home lifts for yourself, visit one of our many world class showrooms, which are located in every major capital city in Australia.Feel free to bring along your plans where our friendly, qualified lift consultants are available to discuss our range and your needs in greater detail. With a kids’ area and plenty of parking, call Easy Living Home Elevators now for a free consultation.